Earlier in the week Anime Limited made Cowboy Bebop available to purchase through various digital platforms and throughout the past few days we’ve noticed that Black Butler – Season 1, which FUNimation recently announced that they had lost the rights to, and Ghost in the Shell: Arise have been made available for purchase digitally through Amazon Instant Video via Manga Entertainment UK. 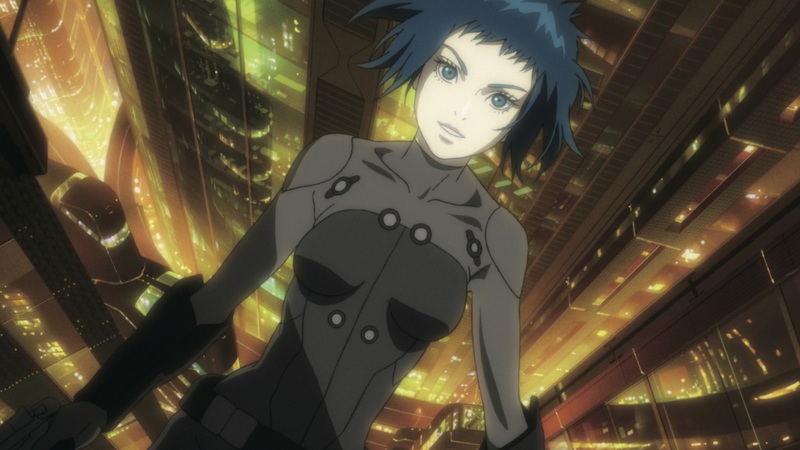 Unlike Cowboy Bebop, which is available to purchase as a complete series and as individual episodes, the listing for Black Butler – Season 1 and Ghost in the Shell: Arise are only available to purchase as individual episodes; which turns out to be quite pricey compared to their UK DVD release. Each episode of Black Butler – Season 1 is available to purchase for £1.89, which equates to £49.14 for the entire series, wile each OVA episode of Ghost in the Shell: Arise is available to purchase for £9.99 (in Standard Definition) and £12.99 (in High Definition). For those wanting to own either series digitally then its good news; but it is cheaper to purchase the UK DVD and Blu-ray releases.